Raptor Baseball Thanks Chuchill Mortgage for their support! 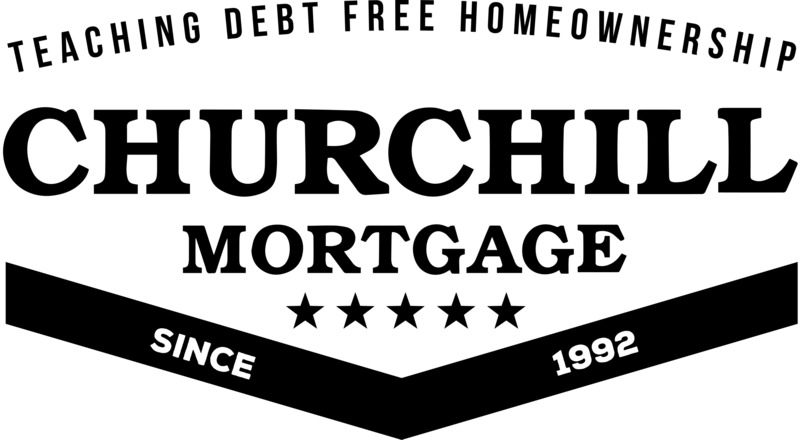 The Ravenwood Baseball program would like to thank Churchill Mortgage for their generous sponsorship. Founded in 1992, Brentwood, Tenn.-based Churchill Mortgage Corporation is a prominent and financially sound leader in the mortgage industry, providing conventional, FHA, VA and USDA residential mortgages across 23 states. Through its consultative approach to lending and strong commitment to local communities, Churchill focuses on the right loan product for each borrower, providing the education and tools necessary to ensure borrowers’ financial stability. 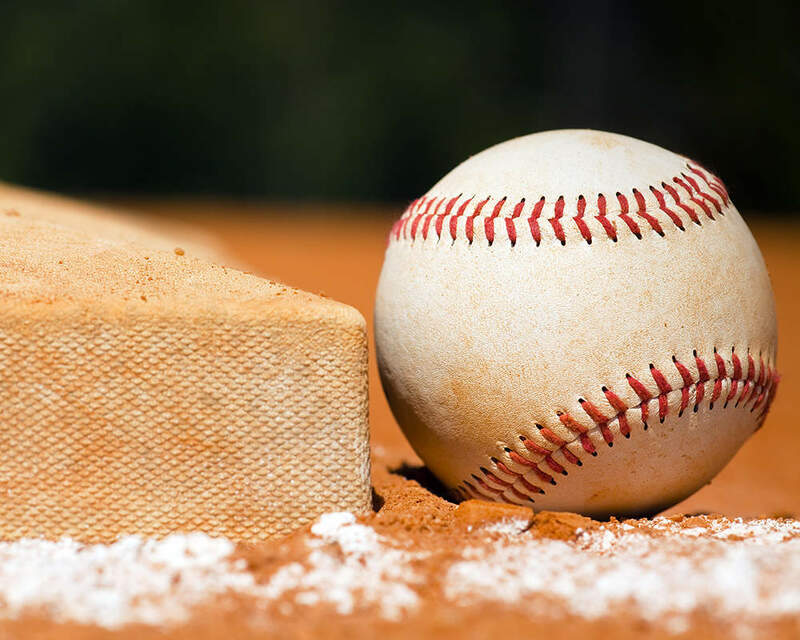 Please help us thank Churchill Mortgage for their outstanding support of Ravenwood Baseball. Go Raptors!